Ediston Property Investment Company (EPIC) has announced that it has restructured lease terms with New Look at Prestatyn Shopping Park, Prestatyn. This has led to both increased rent and a longer lease term. New Look completed a Company Voluntary Arrangement (CVA) in March 2018, under which the annual rent of the Prestatyn unit was reduced from £150,000 to £120,000. Under the CVA the tenant inserted options to break the lease after two and three years. In addition, a landlord’s break clause was inserted into the lease which could be activated six months after the effective date of the CVA. EPIC indicated to New Look that it intended to break the lease and relet the property to a new tenant. As a consequence, New Look sought to negotiate a new tenancy to ensure it could continue to trade from the 7,623 square foot store. 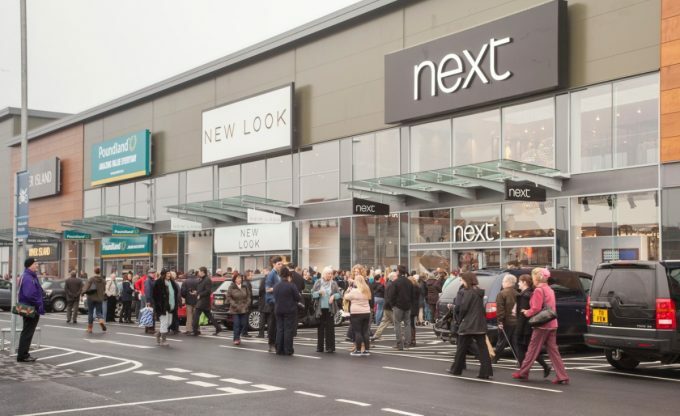 Following negotiations, New Look has now signed a new five-year lease without any breaks at a rent of £185,000 per annum which is 23% higher than the pre-CVA passing rent and 54% higher than the rent currently being paid under the CVA. The tenant received six months’ rent free. This increased rent and longer lease term builds on the significant increases secured from rent reviews on the park during H2 2018. The Company secured annual rental uplifts from River Island, Card Factory and Next of 24%, 18% and 53% respectively. Ediston Property Investment Company is a UK real estate investment trust (REIT). It invests in a portfolio of UK real estate assets with the aim of providing Shareholders with an attractive level of income together with the potential for capital and income growth. It invests principally in three commercial property sectors: office, retail (including retail warehouses) and industrial, without regard to a traditional property market relative return benchmark. The Company launched in October 2014 and as of 31 December 2018 it owned 17 properties with a value of £332m. The company has been listed on the London Stock Exchange since October 2014. It has a premium main market listing and trades under the ticker: EPIC. Portfolio management services are undertaken by Ediston Properties Limited, which currently manages property assets across the UK for institutional investors.